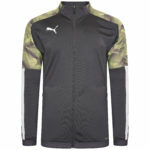 This acceptable use policy sets out the terms between you and us under which you may access our website www.PUMAteamwear.com (our site). 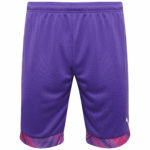 This acceptable use policy applies to all users of, and visitors to, our site. 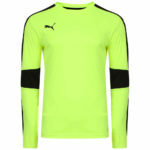 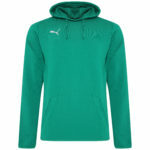 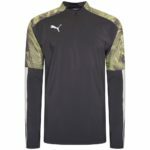 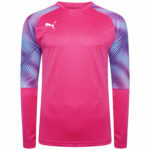 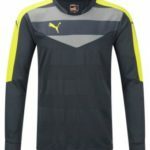 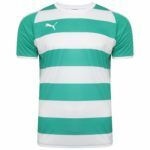 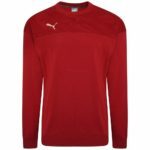 www.PUMAteamwear.com is a site operated by PUMA Teamwear (we or us). 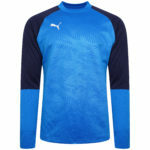 We are registered in England and Wales under company number 3102409 and we have our registered office at Unit 4 Alpha Point, Bradnor Rd, Manchester M22 4TE Our main trading address is the same. 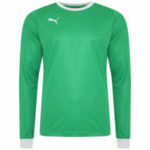 Our VAT number is 639 0321 51.